It’s Travel Tuesday! This quote really resonated with us today. 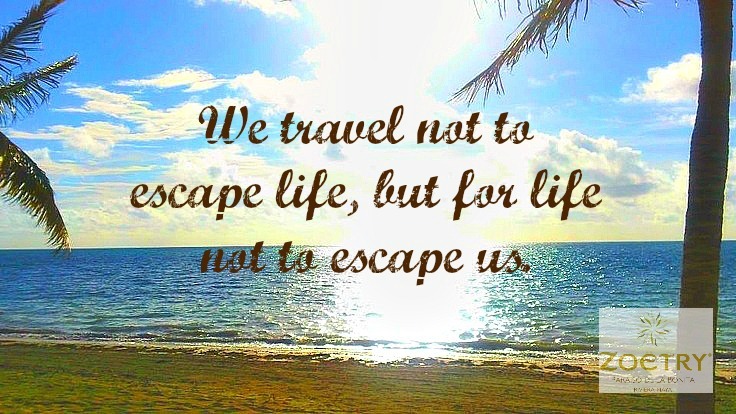 Do you think travel helps you live life to the fullest? This entry was posted in Zoëtry Wellness & Spa Resorts and tagged getaway, quote, travel, travel tuesday, Vacation, Wellness. Bookmark the permalink.